If you are interested in joining a culture that values transparency, alignment, expertise, decisiveness, and accountability then we are interested in you! 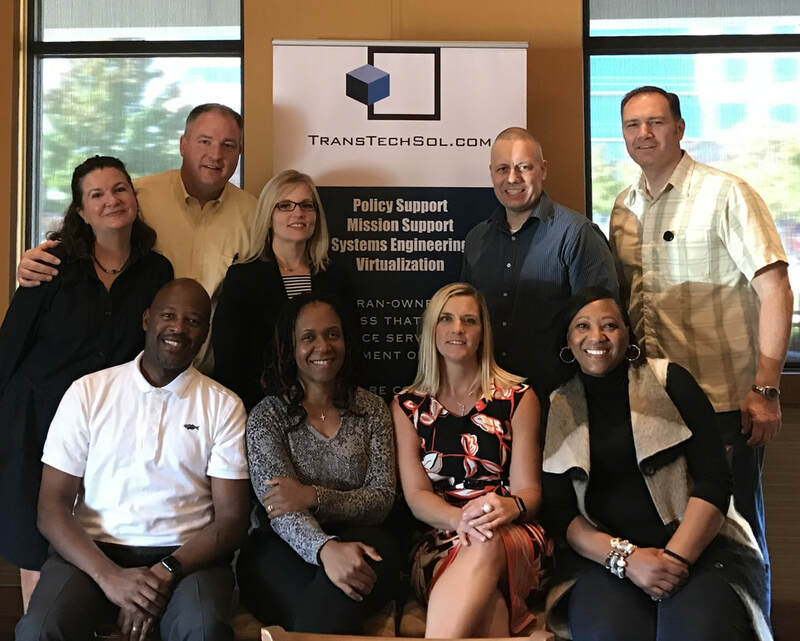 TransTechSol is focused on the multidisciplinary implementation and support needed at the intersection of virtual technologies, oversight and compliance policies, and intelligence mission, and we offer career opportunities in those areas. We recognize that our most important asset is our people and we deliver a compensation package that rewards expertise. Our current openings can be accessed here.